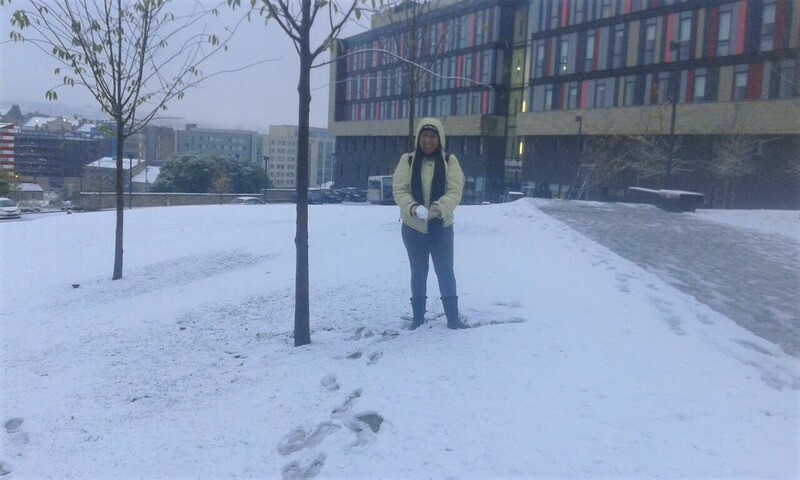 Unipol works in conjunction with Bradford College to help house international groups of students and teachers who come to Bradford on short term study programmes to learn teaching skills and practice their English. This week’s blog post has been written by Jo, Doris Birdsall’s Housing Management Officer, who has spent the last few months getting to know the tenants. This year we have housed groups from China, Panama, Germany, Spain and Brazil, who have stayed at Doris Birdsall Hall, The Green and Wardley House for 3-4 months. 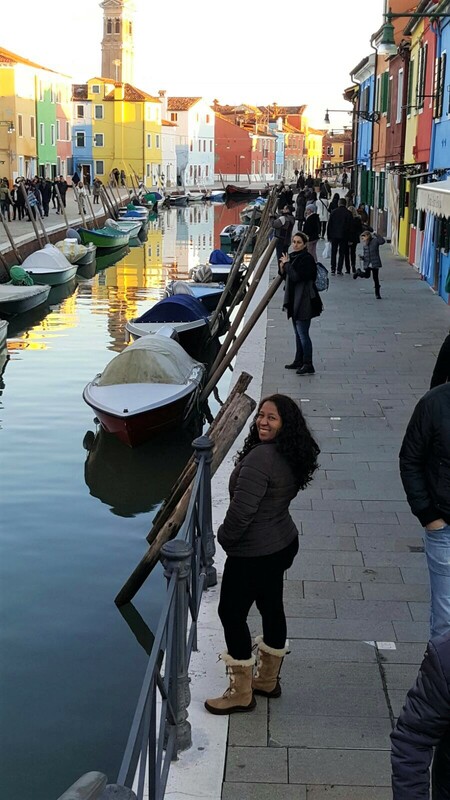 Upon arrival, students are met at the accommodation by Unipol staff who go through information regarding the accommodation, the local area, places to visit, and health and safety procedures. Food and drinks are provided on arrival and they are invited to a welcome meal at a local Indian restaurant during the first week of their stay, which is a good opportunity to meet one another and make friends. Most groups make use of their spare time by travelling around the UK sightseeing and soaking up the culture, with popular destinations being London, Manchester, Howarth and York; some have ventured further afield to Europe. The weather has always been an interesting topic of conversation, with some enjoying the snow and others hating the cold damp weather! 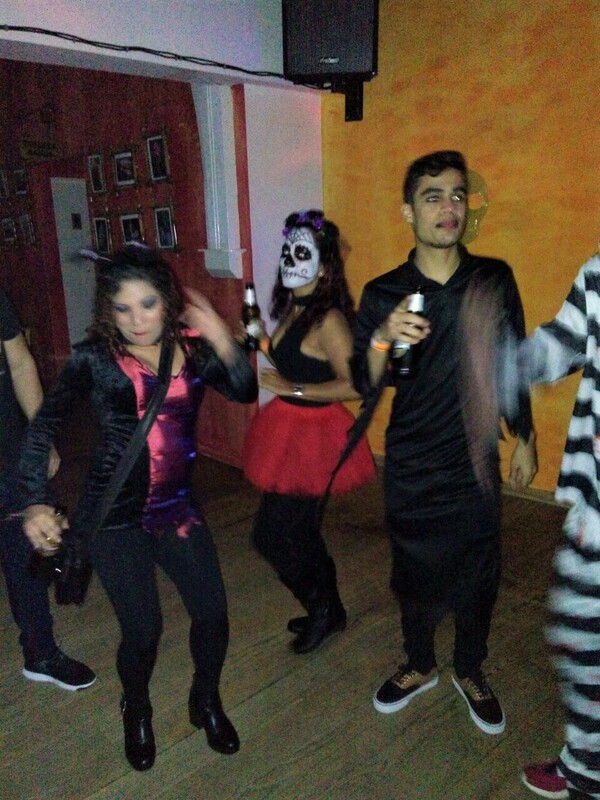 Unipol hosts social events for these groups throughout the year: some of the Panamanian group had an evening learning to ski at The Snowzone in Castleford, and others visited a Columbian restaurant in Leeds on Halloween for a night of food, salsa dancing and fancy dress. 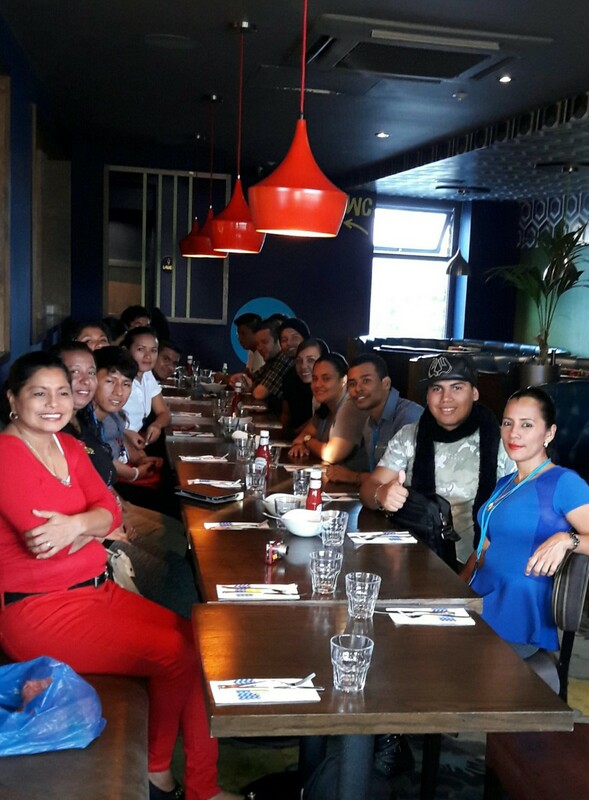 Two groups of Panamanian trainees also visited Jamie Oliver’s Ministry of Food for a practical cooking workshop day. 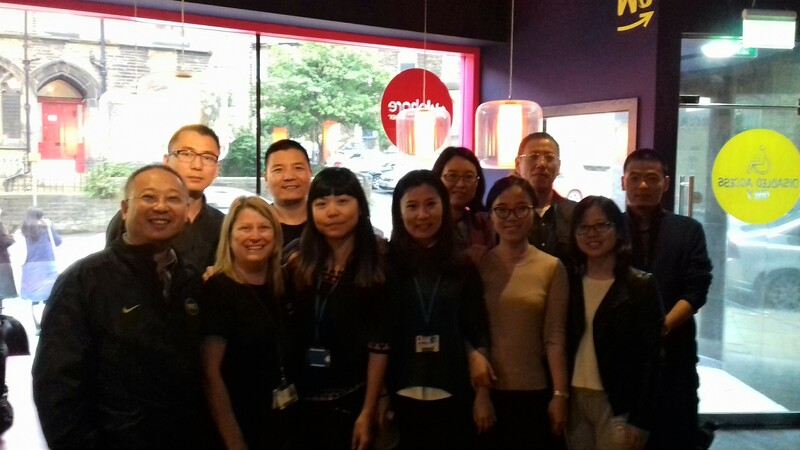 Whilst waving goodbye to some, this month we have welcomed a group of teachers from China who will be staying with us over the summer, along with a group of Panamanian students. We look forward to a fantastic summer ahead and we are excited to welcome future groups to Bradford.